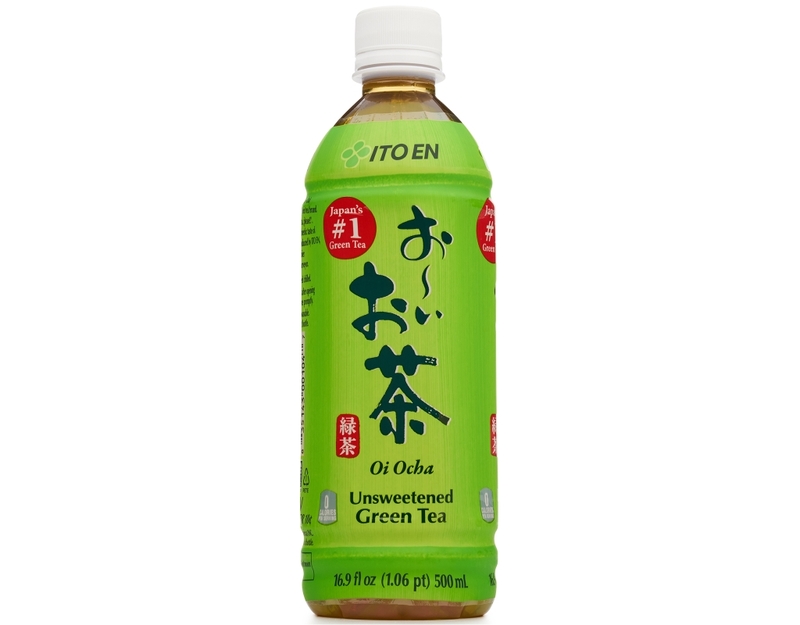 Oi Ocha is Japan’s No. 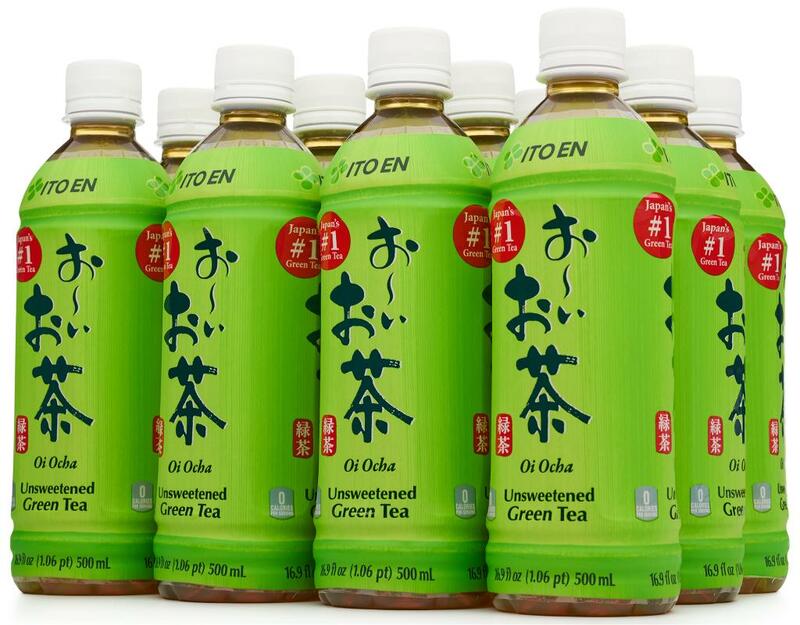 1 green tea brand and means “Tea, please”. 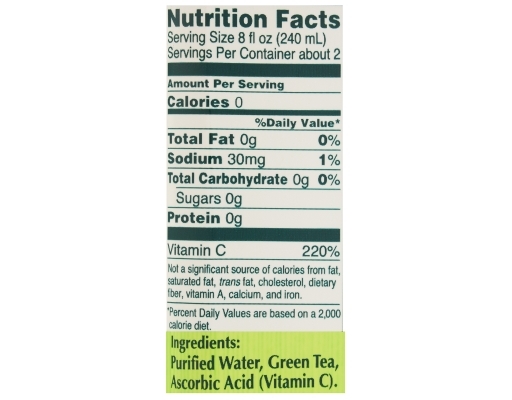 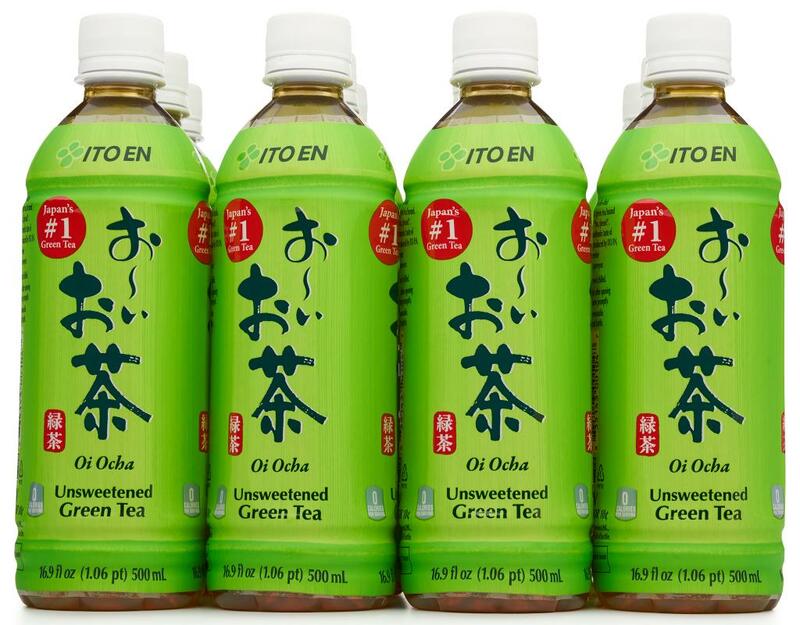 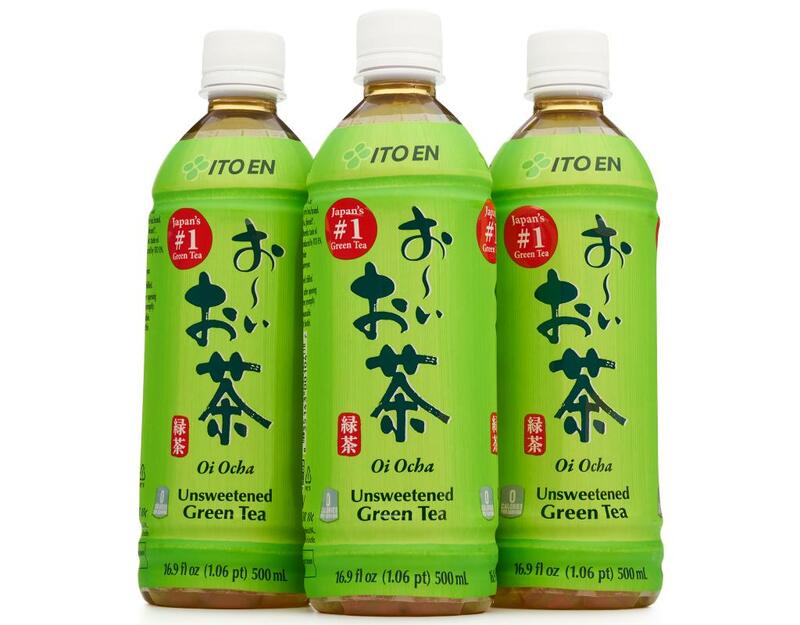 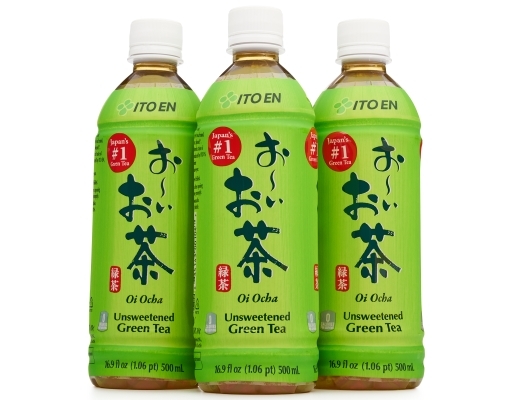 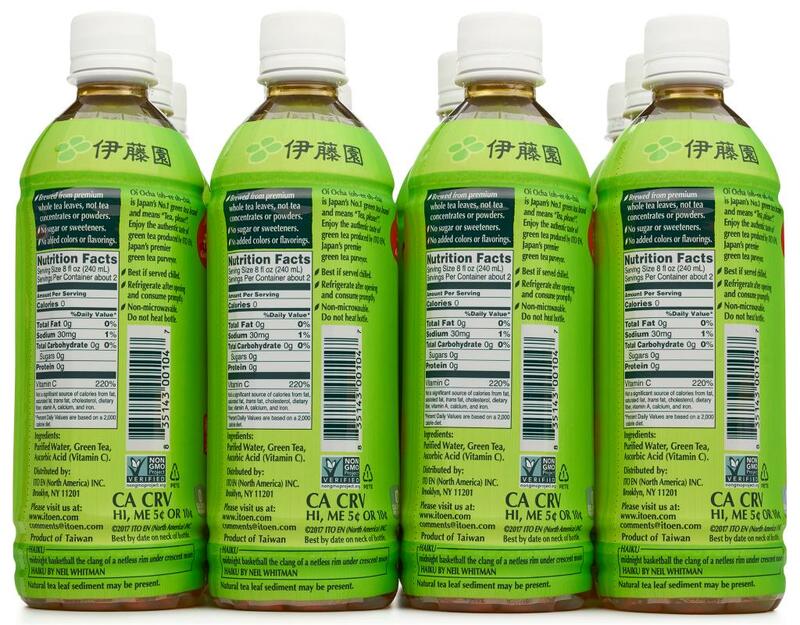 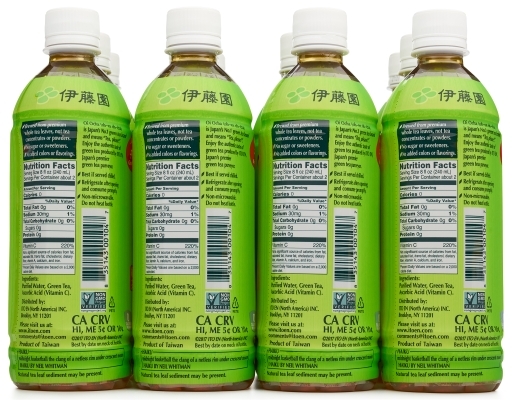 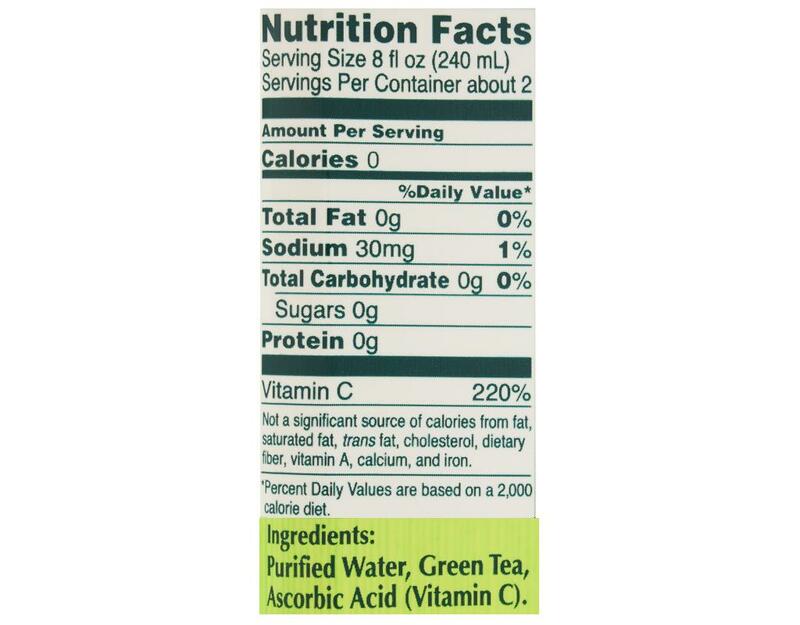 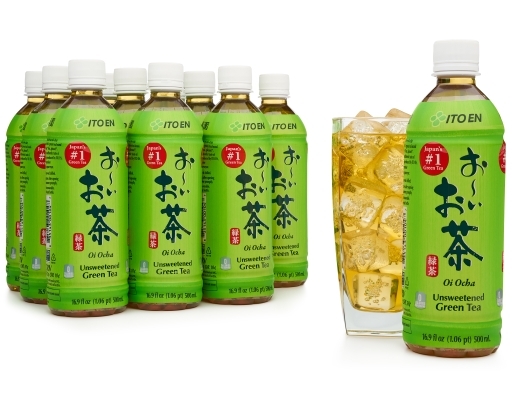 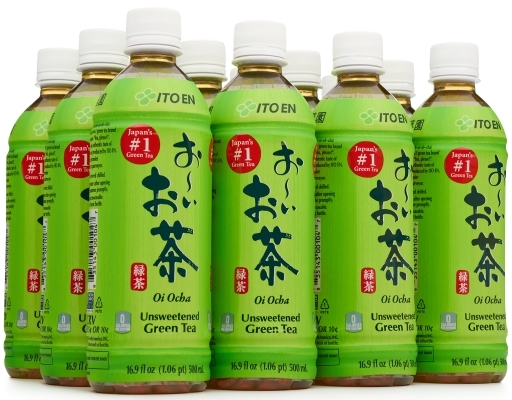 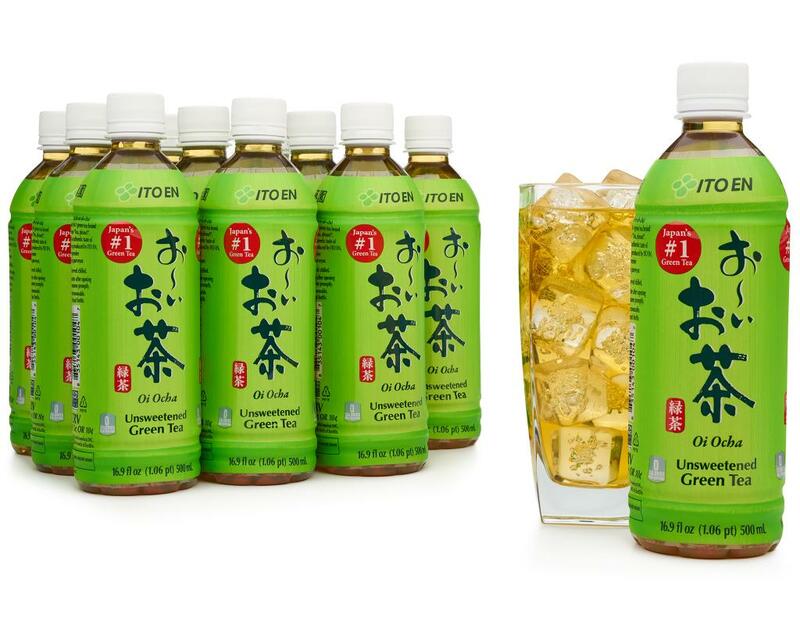 Enjoy this bottled green tea produced by Ito En, Japan’s foremost tea purveyor.